Crickets are High in Iron. So if you are of a more environmental mindset there are some extra perks right there. If you want to try something different this is a good place to start. A single serving of this powder has 140% of your B12, and 29% of Magnesium, 90 Calories and 20 g of protein. It also has a wide range of 9 different amino acids. I have tested this mixed with just water (a little chalky). 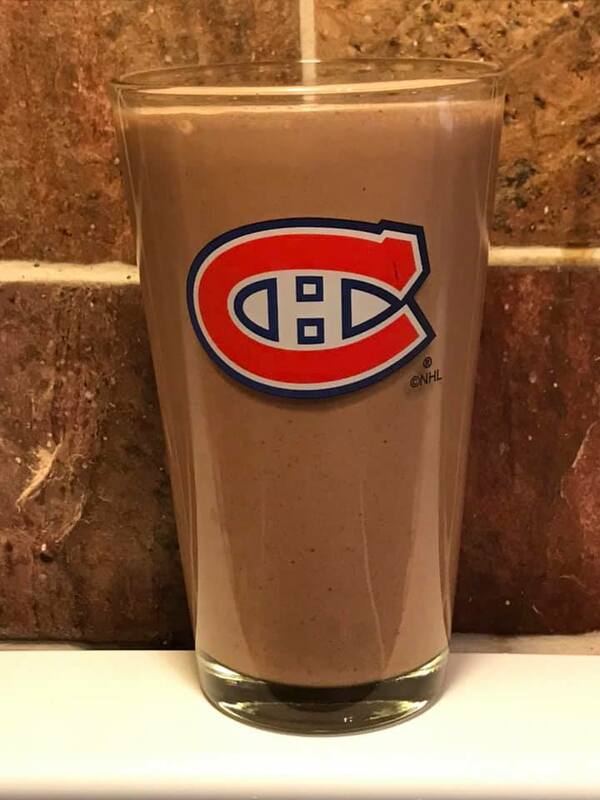 As a smoothie with chocolate milk and ice cream (very good). And as a smoothie with Chocolate milk, frozen raspberries and blueberries (also very good). The companies stated purpose is to: “normalize insect protein for a healthy and sustainable future.” Their cricket powder is good for the planet and good for us. There is one discrepancy on amazon it states 20 servings per package, and the packaging states 13. So depending on how many servings you get it will be between $2-$3 per serving. Overall, I was very impressed with the product. Normally chocolate protein powders usually smell grate but have not so good taste. That was not the case. My 10 year old son did not like It but I have had a number of servings now and have had a little after taste from the stevia, but other than that no issues. It does get a bit chunky towards the bottom of the glass, but no more so than some other powders I have tried. And no you will not be picking legs or wings out of your teeth. On the company website there are numerous recipes, for cookies and smoothies. The powder also comes in a Vanilla Flavor and Peanut Butter. If either are as good as this then they are worth checking out also.